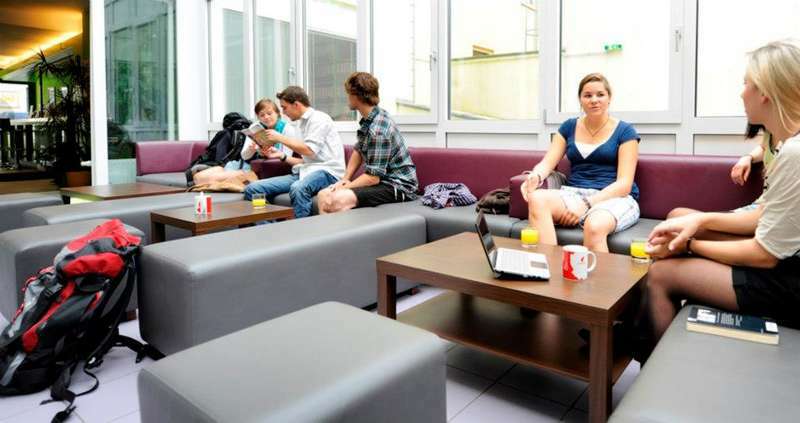 A 3-minute walk from the Main Train Station, the Vienna City Hostel features free Wi-Fi in public areas, a common TV lounge and a 24-hour front-desk. Bicycles can be rented on site. 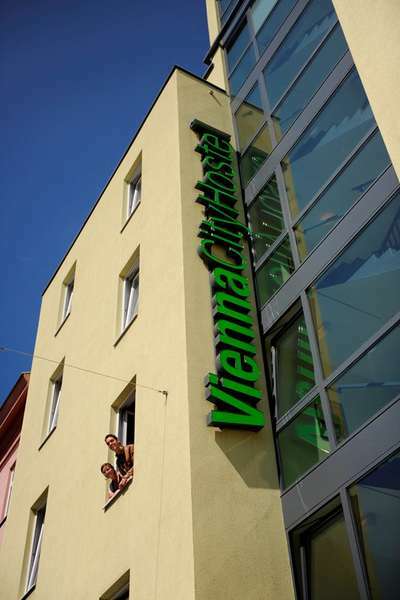 Guests can use the washing machine, tumble dryer and the microwave at Vienna City Hostel. Lockers, a vending machine, board games and foosball are available as well. Free city maps are provided. Supermarkets and a restaurant can be reached within a 2-minute walk. The hostel is just under 2 miles from the Wien Westbahnhof Train Station and 3 miles from Schönbrunn Palace. From the main train station "Hauptbahnhof"
then enter Raaber-Bahn-Gasse on the left side and at the end you can see Dampfgasse, where we are located. From train station "Wien - Meidling"
Customers can cancel their reservation free of charge up to 3 days before arrival. After this date, charges will be applied by the property up to the full cost of the reservation. Towels, Soap, Shampoo, Padlocks for buying for reasonable prices. Card payments must be over 20 EUR.